Have you decided it’s time to restructure your business? 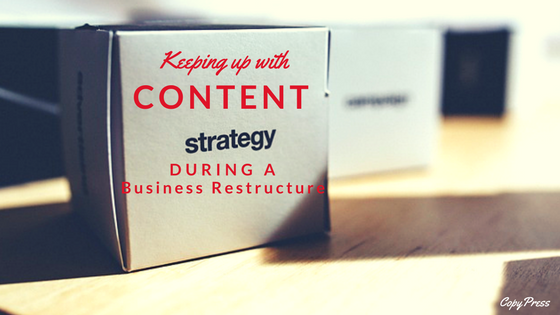 Your restructure could have monetary and organizational benefits for your company, but until the dust settles, you might have a hard time keeping up with your content strategy. However, content isn’t something that should be neglected. You don’t want your audience to lose confidence in you, and you don’t want to miss out on opportunities to close sales and build your client list even when you’re going through a time of internal upheaval. Use the following tips to keep curating, publishing, and creating content during the restructure. Even under normal circumstances, having a content calendar is a good idea. It makes sure you don’t neglect to prepare content for special events like holidays and industry product launches; it helps you to plan your email marketing alongside your content creation; and it forces you into the habit of regularly posting content. It’s this last benefit that can prove to be especially valuable when your business is undergoing restructuring. To create a content calendar, begin by brainstorming ideas for content. Be sure your ideas match your company’s brand persona. If the brand persona is going to be shifting during the restructure, take that into account. 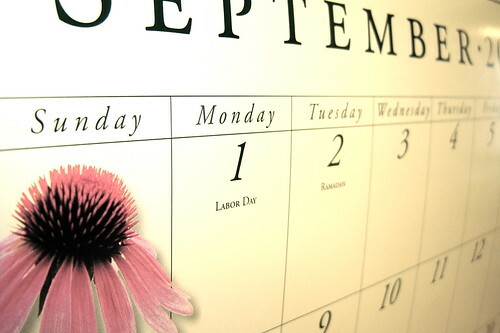 Plan your calendar as far out in advance as possible; aim for six months or more. You can always make changes to your calendar as you go along so you don’t miss out on any trending topics that are hot in your industry. You can find free templates for content calendars online, or you can create your own calendar using Google apps or another program. Find a system that works for you. There are portions of your content strategy that you can automate. The less you have to juggle, the more you can focus on making your company’s restructure a success. There are WordPress plugins that will automatically publish some things for you. For example, you can auto-publish social media posts on Twitter, LinkedIn, Facebook, and other platforms. 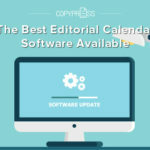 Other WordPress tools allow you to schedule content to be published automatically according to when you preschedule it. You can even do this according to your readers’ varying time zones. To play with this tool, after you write a post, go to the Publish meta-box on the top right of the page. Click on Edit, and you’ll see a setting that says your post will be published immediately. You can adjust that setting for each post you write. Add a plugin that will allow you to view all your scheduled posts at a glance. You might try WP Scheduled Posts, Schedule Posts Calendar, or Easy Scheduled Posts. When your business is in a state of flux, your customers and your investors are both going to be concerned about what the restructure means for the future of your company. Try to adopt a policy of transparency, and leverage your content to build confidence in your company. You can use blog posts, videos, and infographics to explain the value of the restructure and the reasons behind it. By keeping a positive spin on what’s going on, you can keep your audience engaged and keep them with you through thick and thin. This is the time to be extra diligent about engaging with your audience on social media. When people comment on your posts, be sure to respond. You want people to know that you are still there, that you’re still going strong, and that you’re optimistic about the changes that are taking place within your company. Know your company’s brand voice as well as any stylistic choices that you want to make sure are incorporated into new content. Review previous content from the marketing agency to get a feel for the level of quality and the tone you can expect. Be prepared to pay. 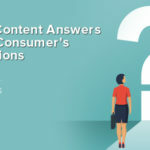 There are many agencies out there that create content, but some of them offer material that contains frequent errors or that doesn’t give much value to your audience. Be ready to pay whatever is necessary to work with an agency that provides in-depth, high quality content. Ask about expertise. The agency might have writers who have a high level of knowledge about your industry. 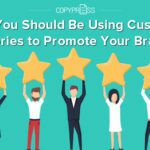 Yes, you’ll have to set aside some time to work with a content marketing agency. However, once you establish a relationship with them and they understand your needs as a client, you will be able to focus more of your attention on your business restructure, confident that your content creation is in good hands. You’re squeezed for time during a restructure, so you might be tempted to resort to easy means to keep the content rolling out. 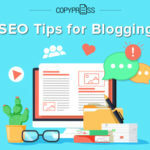 You might only republish articles from other sites, or you could fail to do thorough research on topics that your audience is eager to know about. Resist any tendency to sabotage yourself with subpar content. Doing such things can negatively impact SEO, tarnish your brand identity, and get you into a content rut that is difficult to pull out of. Publish as much original content as you can, and put time in your schedule to review your content calendar to make sure you’re not missing any important subjects. Remember that your content is the cyber-face of your company, and you don’t want to let any blemishes creep up. A business restructure is a stressful time. The way things work within your company are in a state of flux, but that isn’t an excuse to let your content strategy go by the wayside. 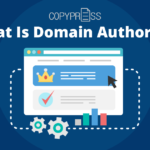 By keeping a content calendar, automatically publishing content, engaging with your audience, and possibly outsourcing content creation, you can continue to have a strong web presence.